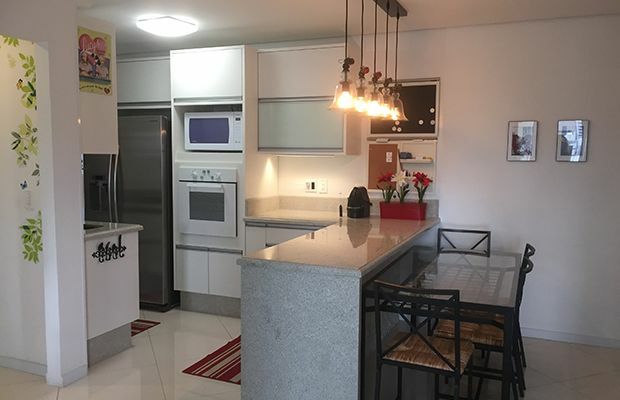 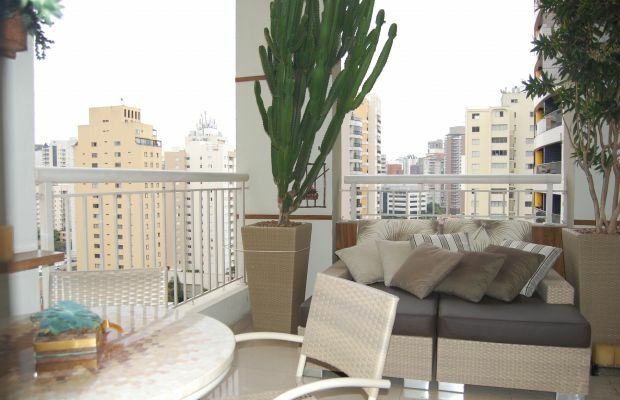 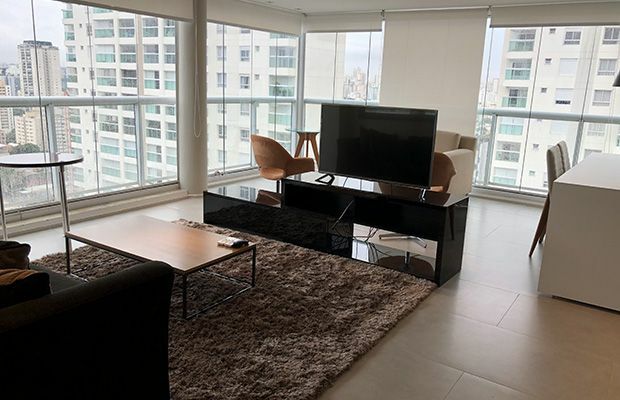 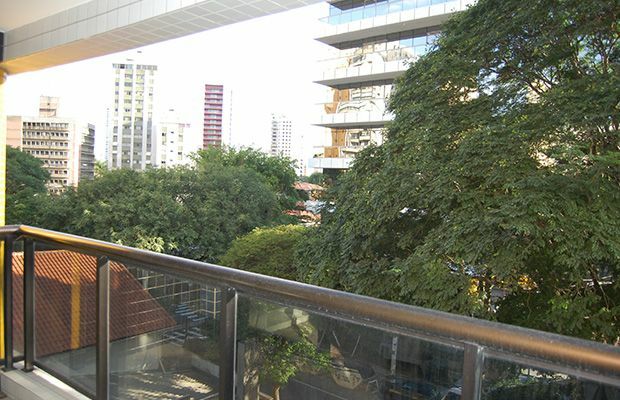 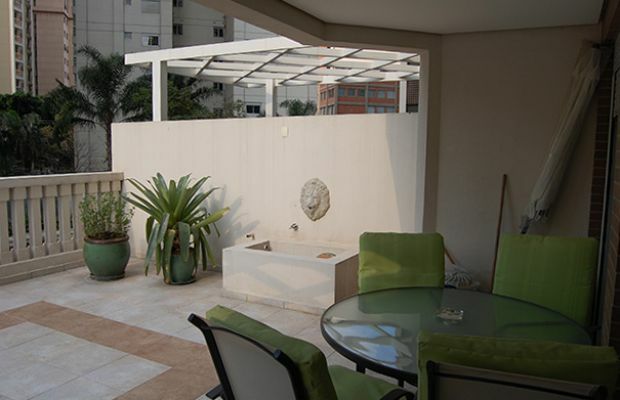 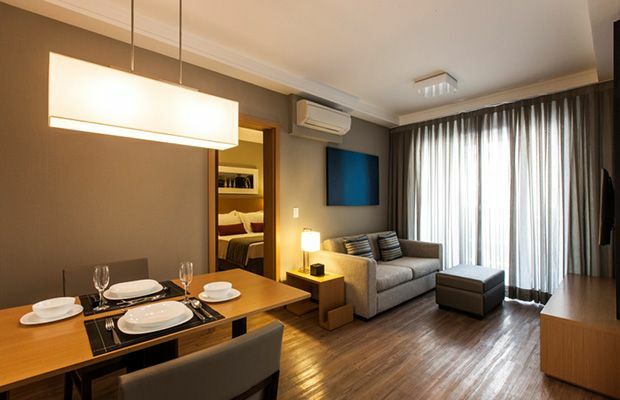 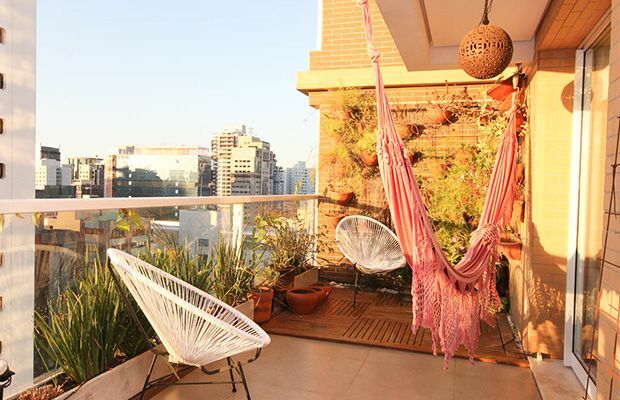 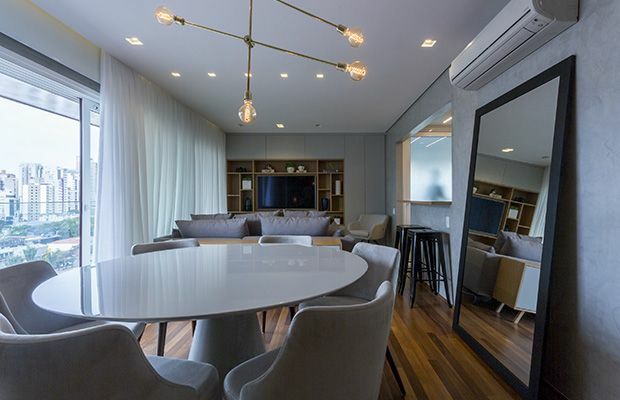 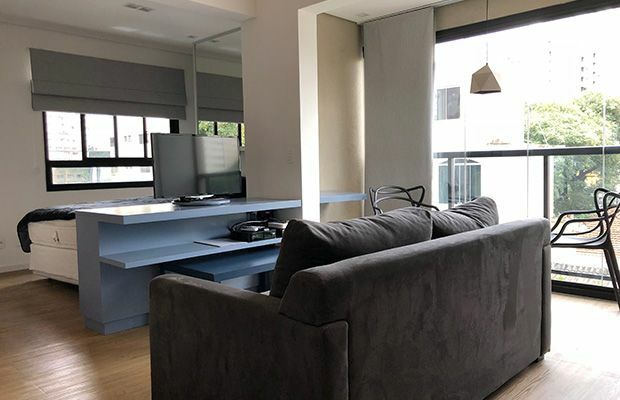 This excellent option is located minutes from two large shopping malls and nearby a fantastic local park - Parque do Povo. 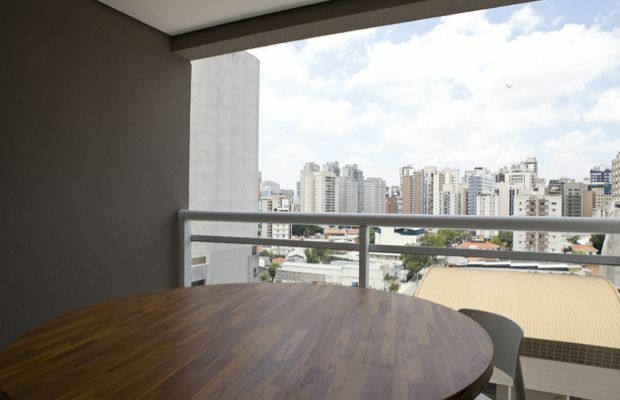 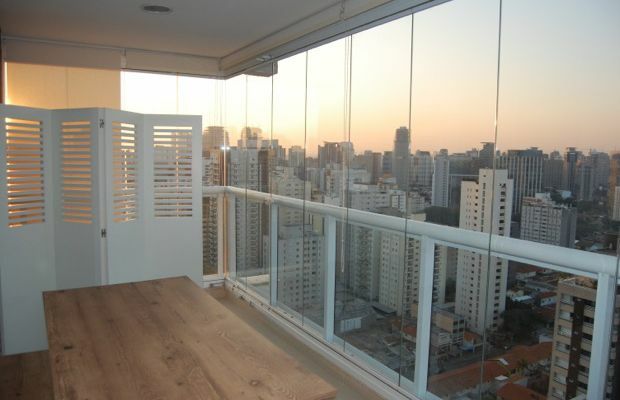 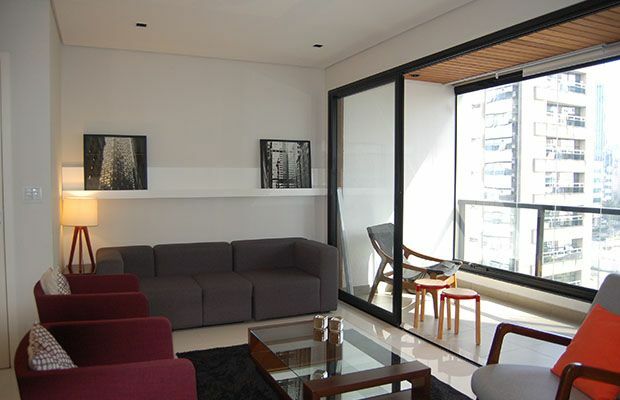 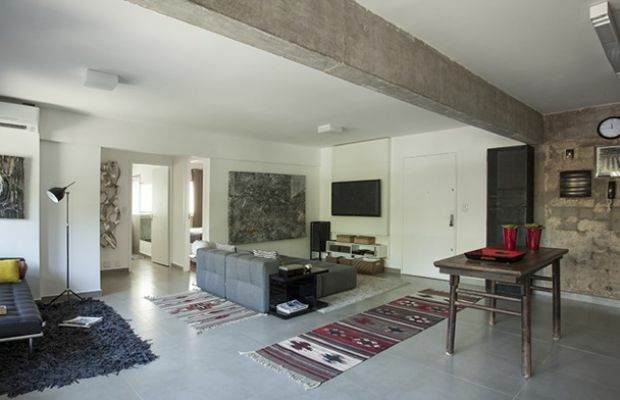 There is also easy access to other areas of the city via the ring road as well as destinations outside Sao Paulo. 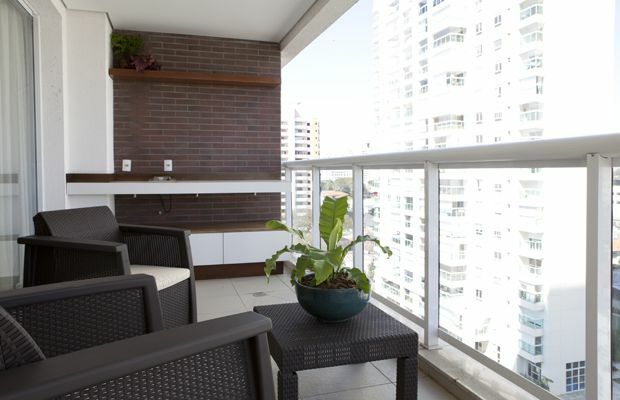 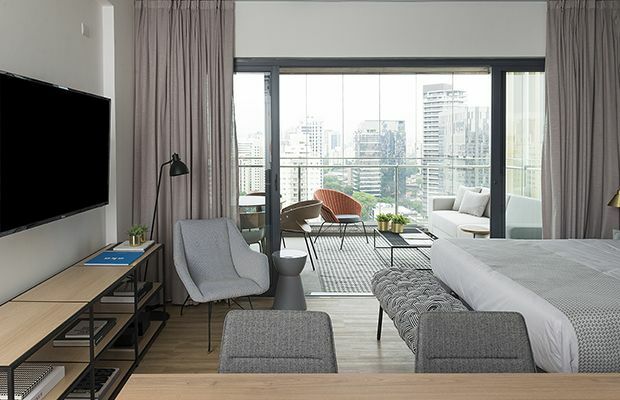 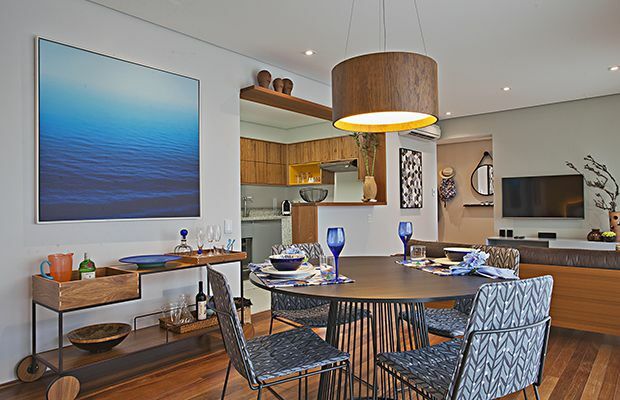 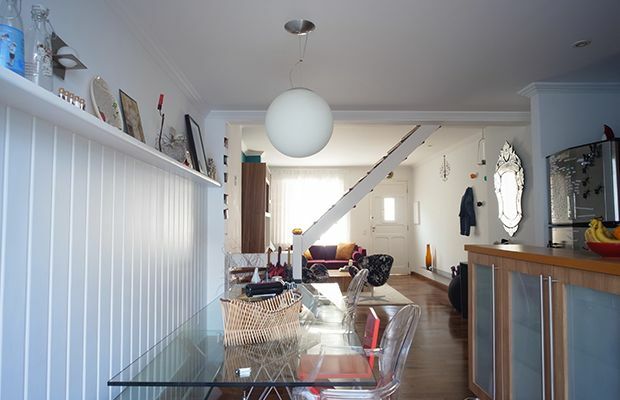 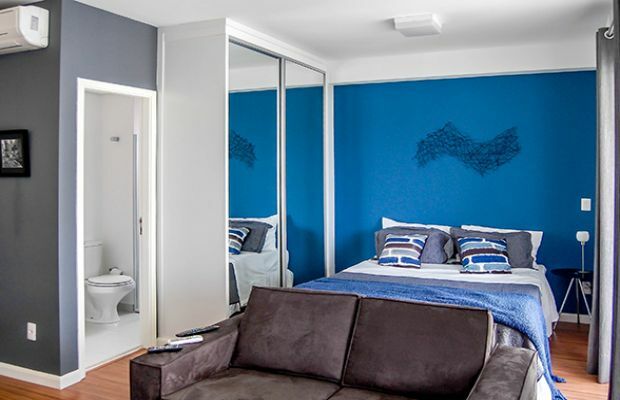 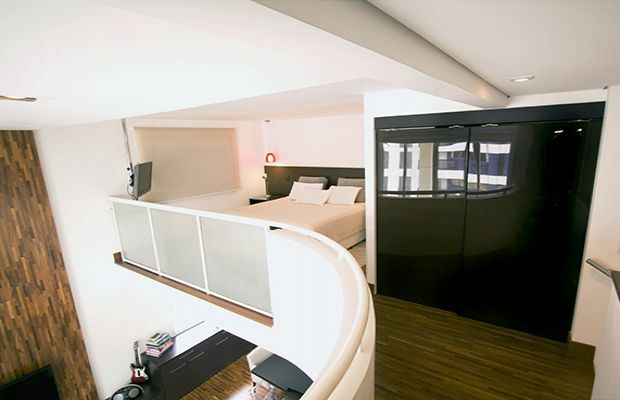 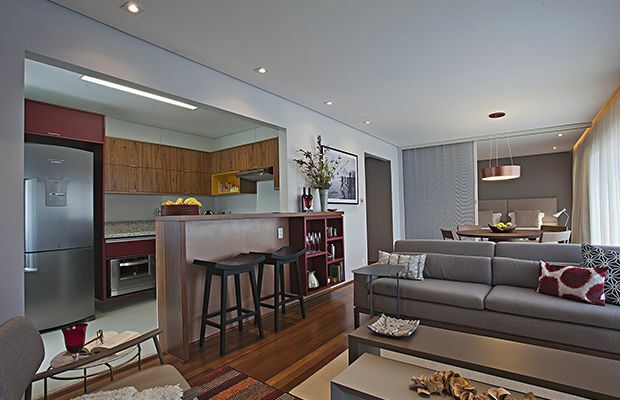 The apartment features a gigantic balcony, with table, chairs and umbrella, a Queen bedroom, with flatscreen TV and full bathroom (which can separately be closed off from, or open to, the rest of the apartment), an open plan living/dining area with flatscreen TV and a fully equipped kitchenette which can be hidden behind smart folding wooden doors. 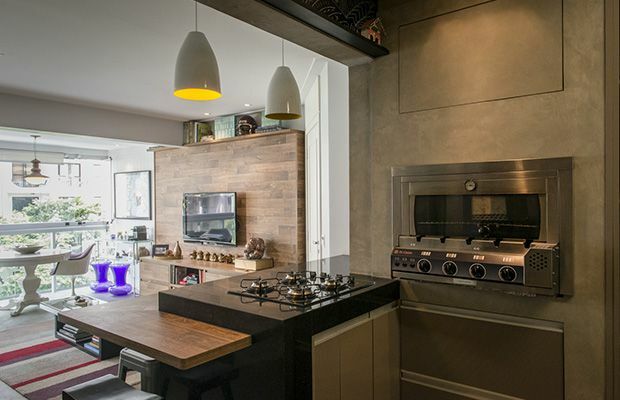 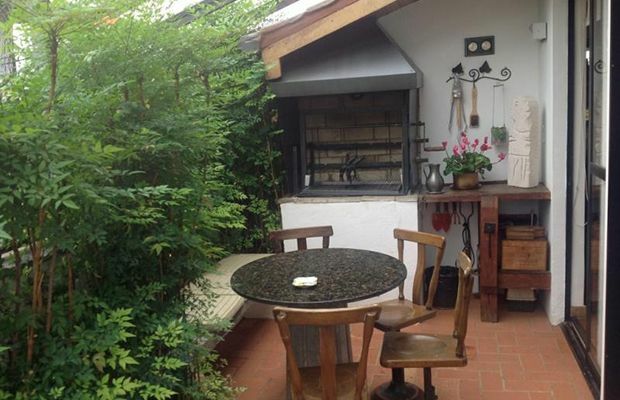 The kitchen offers a modern electric oven and a two top electric stove as well as a microwave. 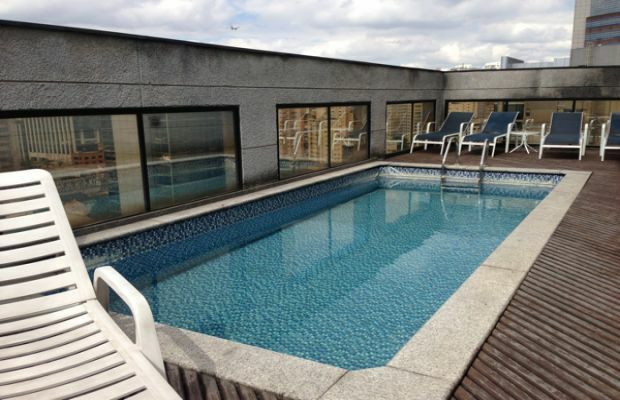 The building has a restaurant as well as a pool and gym.